Zoe received an MFA in 1977 from Nova Scotia College of Art and Design, and then taught part-time in the goldsmithing department. 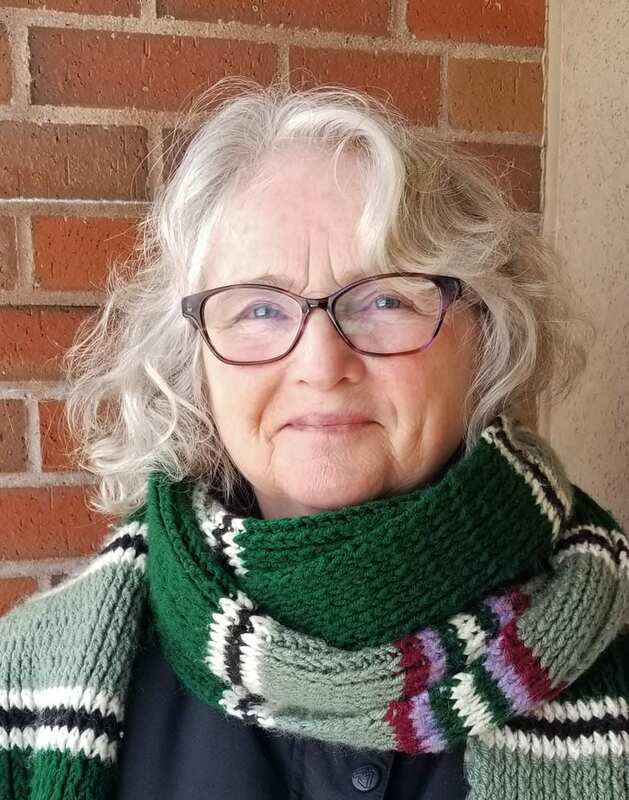 In 1974, while at NSCAD, she began working on Sable Island as a volunteer cook and field assistant with a Dalhousie University seal research team, and after a few seasons continued on the island as manager/technician for the terrain restoration program. By 1982, Zoe was involved full-time with Sable projects, conducting various research and monitoring programs including studies of persistent litter in the marine environment, and shark predation on seals. Long-term projects include research on the island`s horses, beach surveys for oiled seabirds and stranded cetaceans, and biodiversity studies (mosses, lichens, fungi, and invertebrates). Results of research programs have been published in peer-reviewed scientific journals, as well as in newsletters and magazines. In 2002 Zoe established the Green Horse Society, in 2004 became a Research Associate with the Nova Scotia Museum, and in 2008 received an Honorary Doctorate from Dalhousie University. For ten years, Zoe worked with the Ecology Action Centre in Halifax to organize a series of annual public meetings about Sable Island.